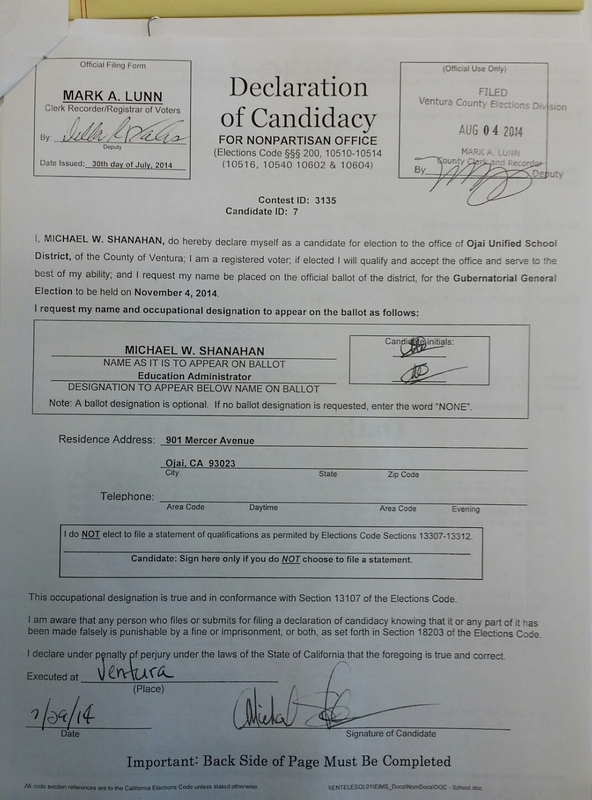 Filed my candidacy paperwork this morning. I’m official. It’s on! ← Filing candidate papers tomorrow.